So, you want more space. A little extra room because the family is growing, children or parents are moving back home, you’ve started a home-based business, you’ve always wanted that conservatory, or any of the thousand other reasons why your existing house just isn’t big enough. This is when you decide to embark on building an addition. Maybe it’s going to be a kitchen addition. Maybe a family room addition. Maybe an extra bedroom or two. 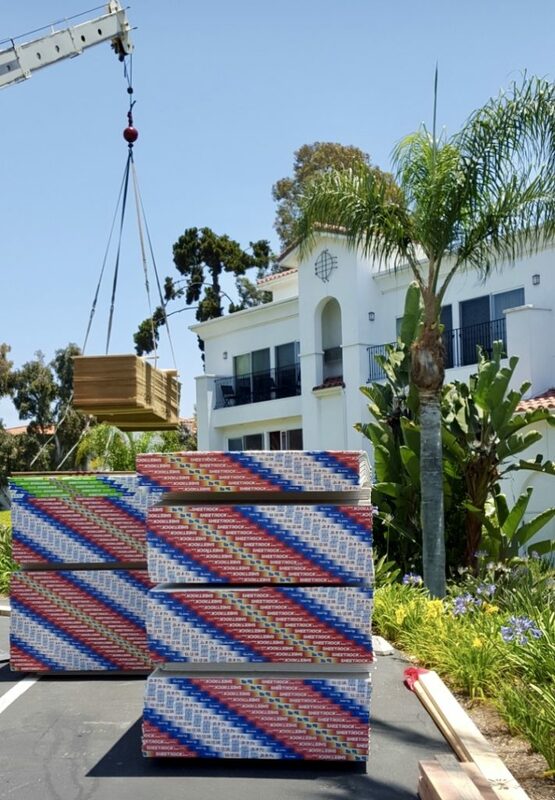 Whichever the case, you’ll be looking at adding onto your house somewhere. Will it be to the back or the side of the house? Will it be above the house? Will it be separate from the house? What about style? We take great pride in the work we do. 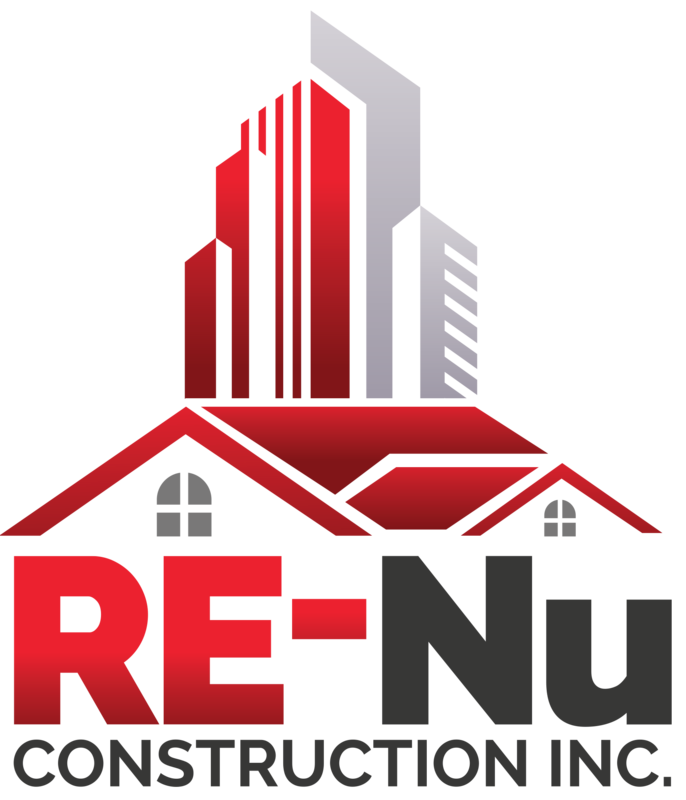 When you hire RE-Nu Construction, you’ll benefit from our thorough, dedicated approach to home remodeling. We understand that your home is probably your greatest investment; and we want to help your remodeling budget go as far as possible. 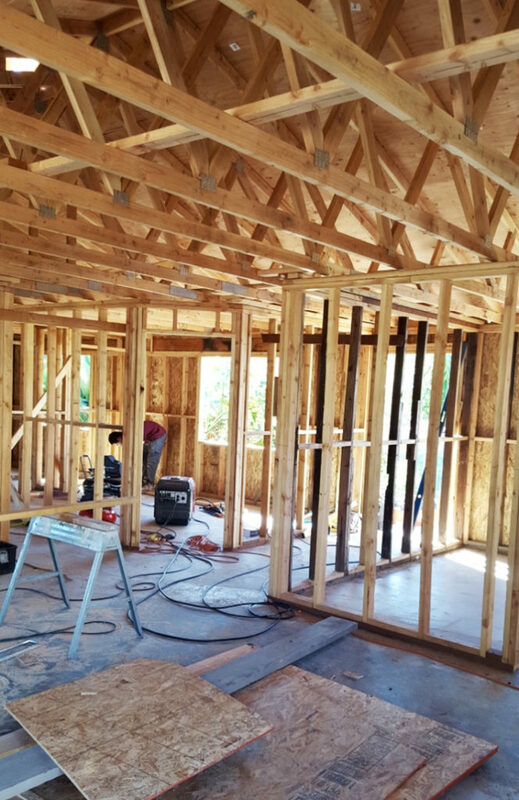 That’s why we offer cost-effective home additions designed to help you maximize your property’s setup and layout. Increase your living space and improve the value of your property with a home addition from RE-Nu Construction Company Inc.
A wood deck is possibly the most cost-effective way to add value to your property. For growing families, adding a bedroom by refinishing an attic or basement, or by physically adding a new room may be more cost-effective than buying and moving into a new home. There can be many reasons why you want to add a bathroom to your house, though this might not be intuitive at first. For example, maybe you’re expecting more children and you already have too many people in your house per bathroom. Perhaps you are having extra guests coming that will need to stay with you for a while. Regardless of your reasoning, an extra bathroom is a useful addition to make to your home and it may even increase its value. Adding a family room to your home adds significantly to your family’s comfort and enjoyment, and, on national average, a family room house addition brings a Return On Investment of about 64 percent. As the housing market continues to gain strength, that ROI is likely to grow in the future, should you wish to put your home up for sale. Most people don’t think of a kitchen as an addition but doing a remodel and making the kitchen larger, possibly adding a formal dining room is one of our most desired home addition/upgrades. Modernizing your kitchen space can really bring your home together. Finally, you have room in the dining room for all to sit at one table. No more of putting the kids at the kids table we can all sit together!